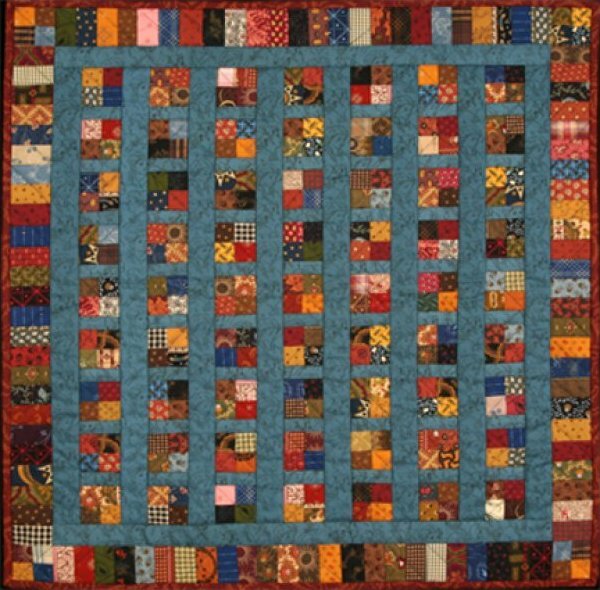 'For the Love of Scraps' was the working title of this quilt. To make this quit you must have a passion for scraps! Dig deep into that scrap bag of yours and play. I bet you will find some old favorites deep at the bottom. Just have fun with this quilt...it is one of my favorites! !